With a stay at this villa in Positano (Arienzo), you'll be within a 15-minute drive of Positano Town Hall and Fornillo Beach. 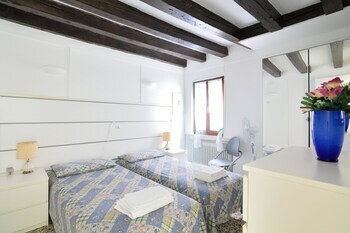 Rent it Venice offers accommodations throughout the area in Mestre. Limited parking is available onsite.